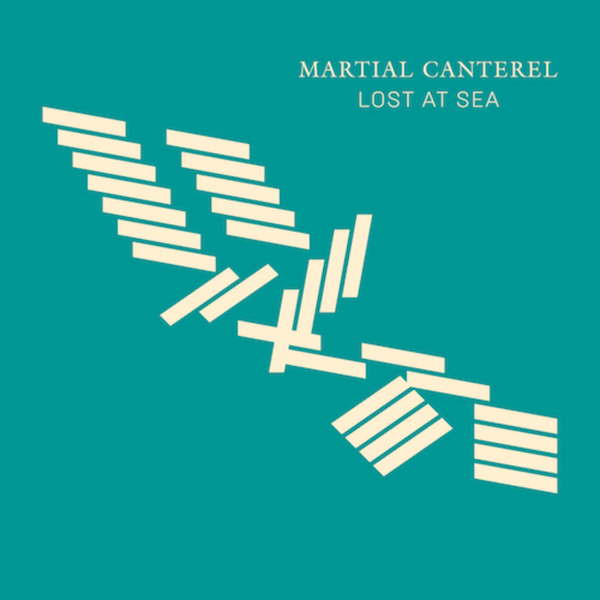 Perhaps the most important contemporary torch carrier for cold wave pop, Martial Cantarel yields his strongest work to date with ‘Lost At Sea’; a richly evocative collection of songs and instrumentals that doesn’t shy away from up-to-date sounds, but uses them inventively and nimbly at the service of the ‘floor and with an ear-snagging sharpness when consumed on headphones. 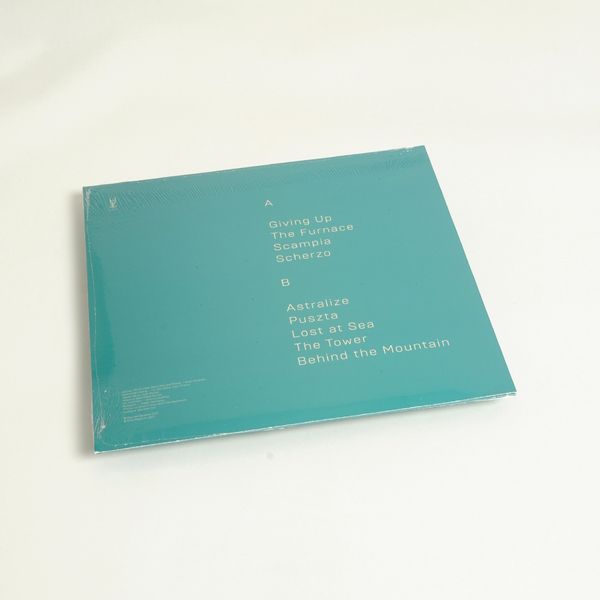 “Since composer Sean McBride unveiled his first utterance as Martial Canterel almost 2 decades ago, he has produced a body of work both substantial and alluring within the field of live analogue electronic music. 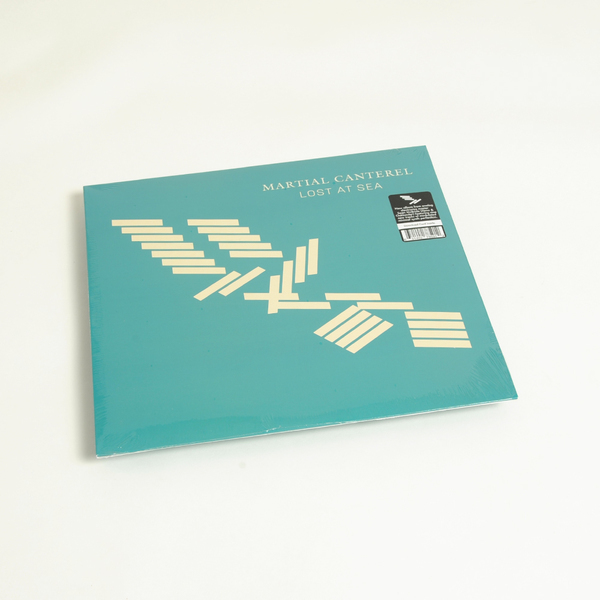 Effortlessly fusing a variety of styles and influences, Martial Canterel is one of the premiere outfits utilizing analogue electronics and modular synthesizers. In particular FM synthesis is employed to produce clustered polyphonies and organic atmospheres - a staple of his signature style.